Trappro humanely traps & removes beavers that have invaded your yard, shed, under porch or house or other areas of your home. 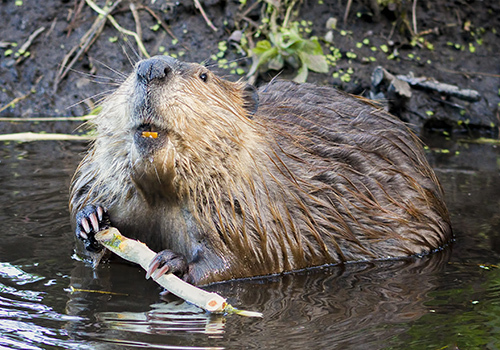 Trappro will trap beavers throughout Maryland, Washington DC, or Northern Virginia. Our professional trappers will also be able to seal up areas in shed or under porch and home where beavers have entered the home. Trapping and exclusion of beavers is available for homeowners and business owners throughout Maryland, Washington DC and Northern Virginia.